I wake up to watch local snorkling fishermen at work in the dawn sunlight. A spotter goes down and raises his arm when he spots fish. 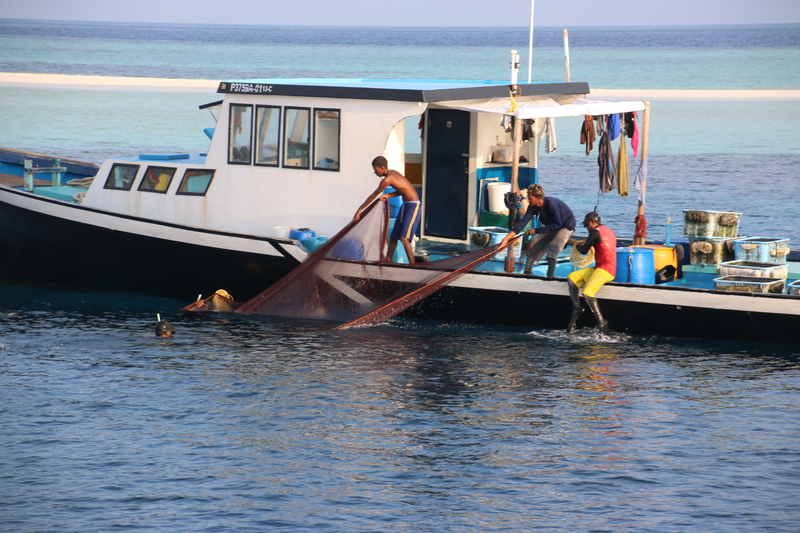 The other four each grab a corner of a square net and swim around the shoal and drag it to their open backed boat and its contents are hauled on board. 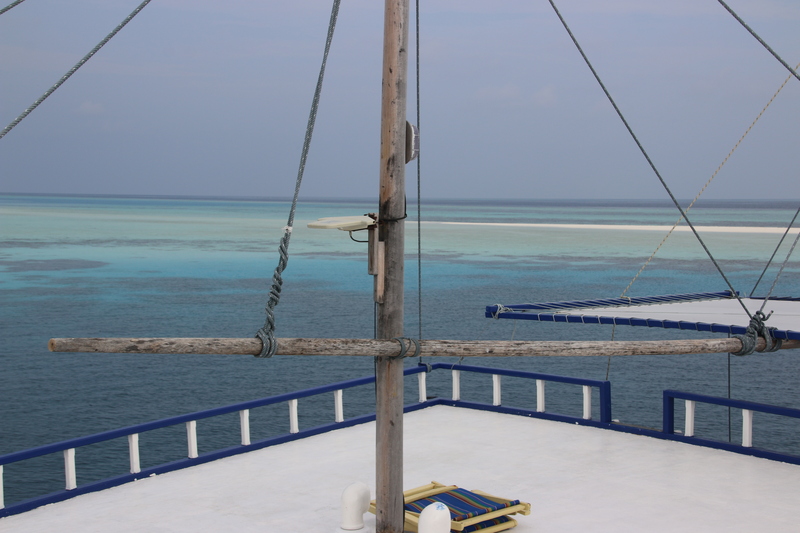 After breakfast we are on our way across turquoise coral seas surrounded by darker reefs and the wider blue of the deeper ocean. 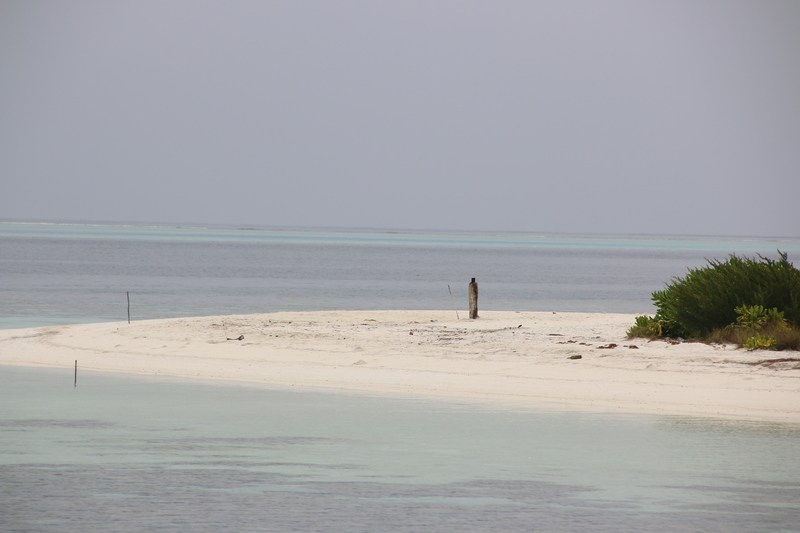 The Maldives consists of 12 or so atolls. These are separated by channels of open ocean with proper surf. Atolls are like cut off mountain/volcano tops and vary in size but can be up to 10/20 miles across. Around the circumference (a maths’ term) are dotted up to 100 or so islands which vary in size from sandbars which may just protrude above the surface or are hidden underneath & only given away by the turquoise water which covers it and allows the lightness of the coral sands to show through, to small unihabited islands with a few scruffy trees/bushes, to larger inhabited islands that take all of 10 minutes to walk across, where a small village may be rooted in the middle. On a private sandbar a game of cricket takes place. Is Lords like this? What a grand seat to watch the game from. They kept losing the ball though!! 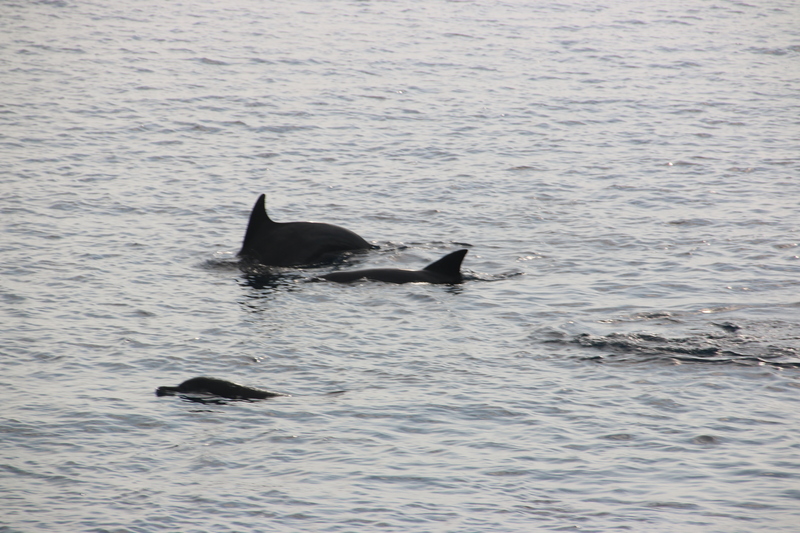 During the morning we follow a small pod of dolphins. 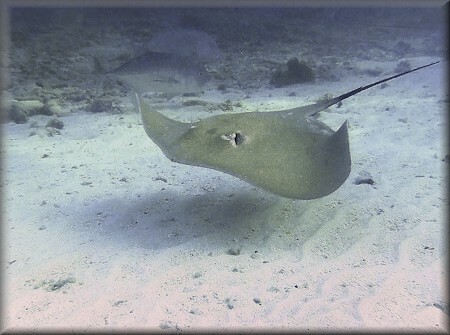 In the afternoon snorkle 3 giant sting rays are spotted on the sands beneath the boat. We stop that night beside, you guessed it, another unihabited island! Just peace, quiet and the gentle motion of the boat in a small swell (another nautical term!! ).